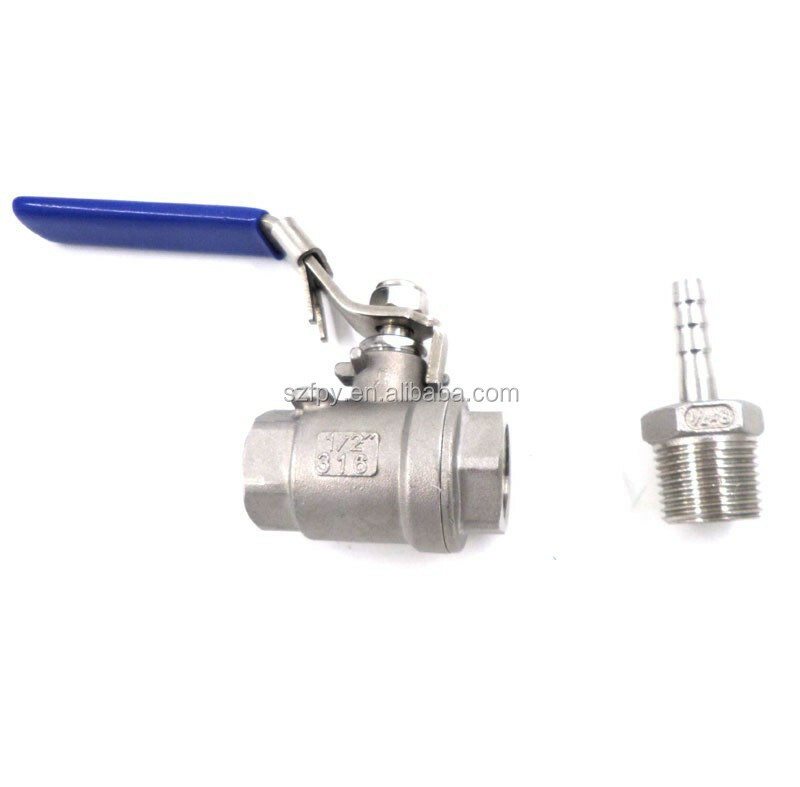 The ball valve is made from 316 stainless steel with a two-piece body and a locking handle. 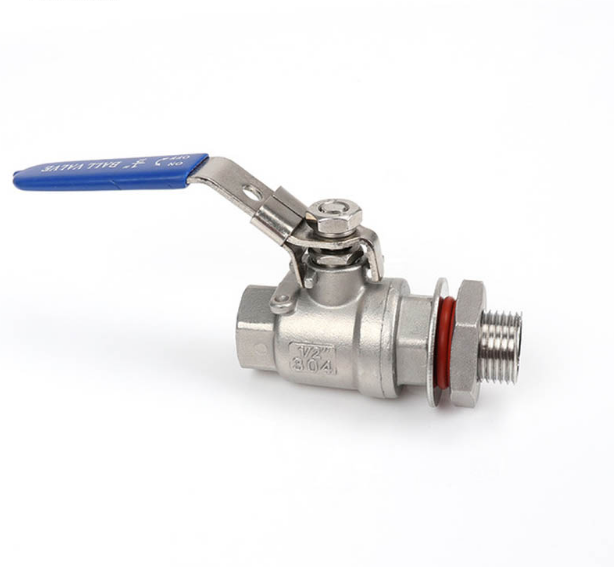 Each end of the valve has 1/2" female pipe threads with 3/8" ID pass through. 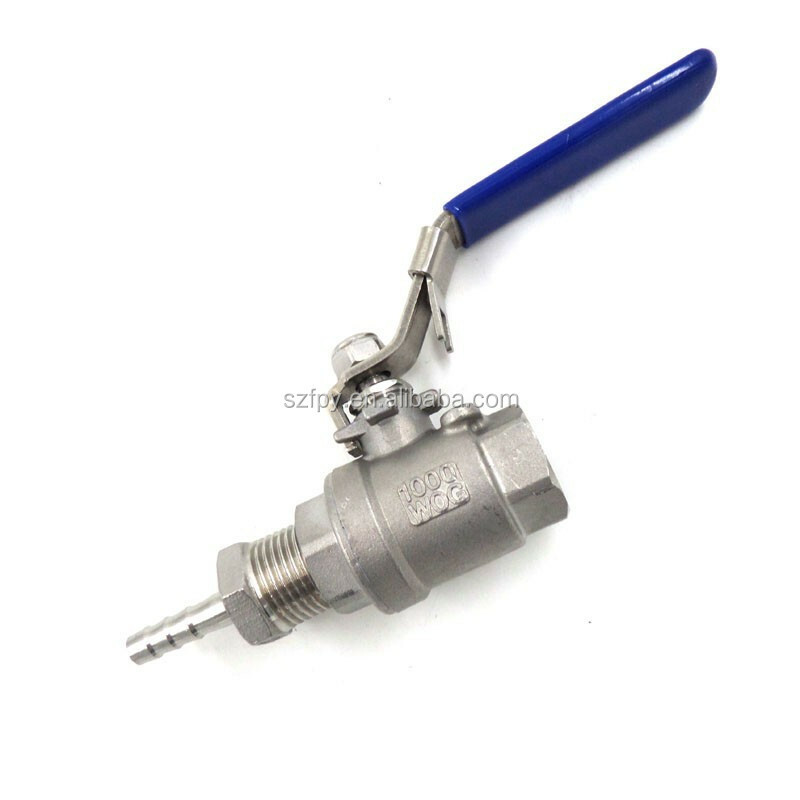 Attach any 1/2" NPT fitting to easily hook up tubing. 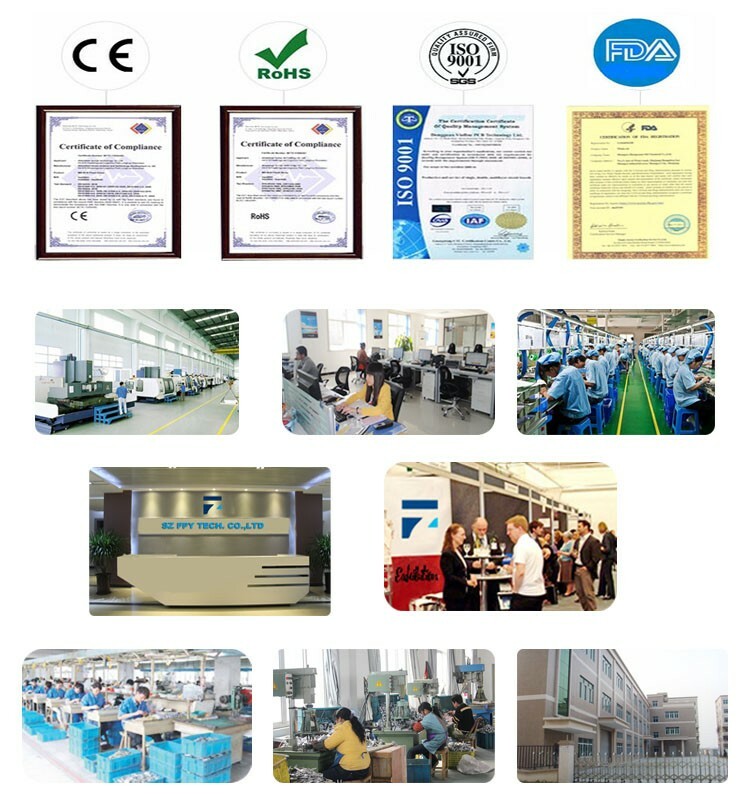 Locking handle prevents accidental spills! 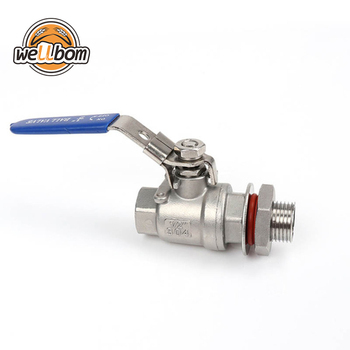 It is suitable for applications where the temperature will be between -20 to 450 degrees F, and the pressure under 1000 psi. 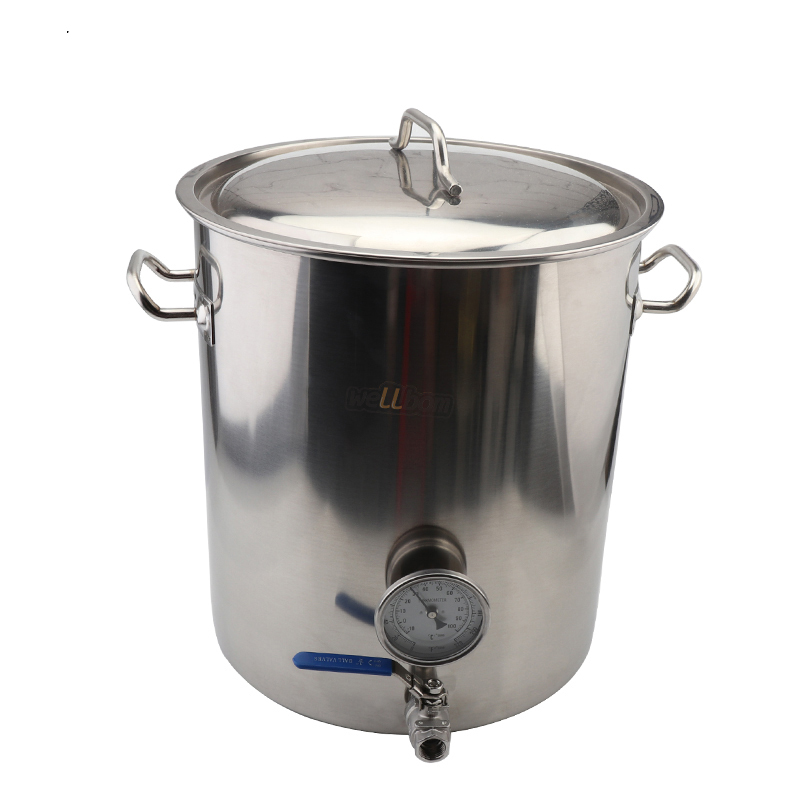 The barb fittings are made out of the same high quality 304 stainless steel that we use in our line of brew kettles. 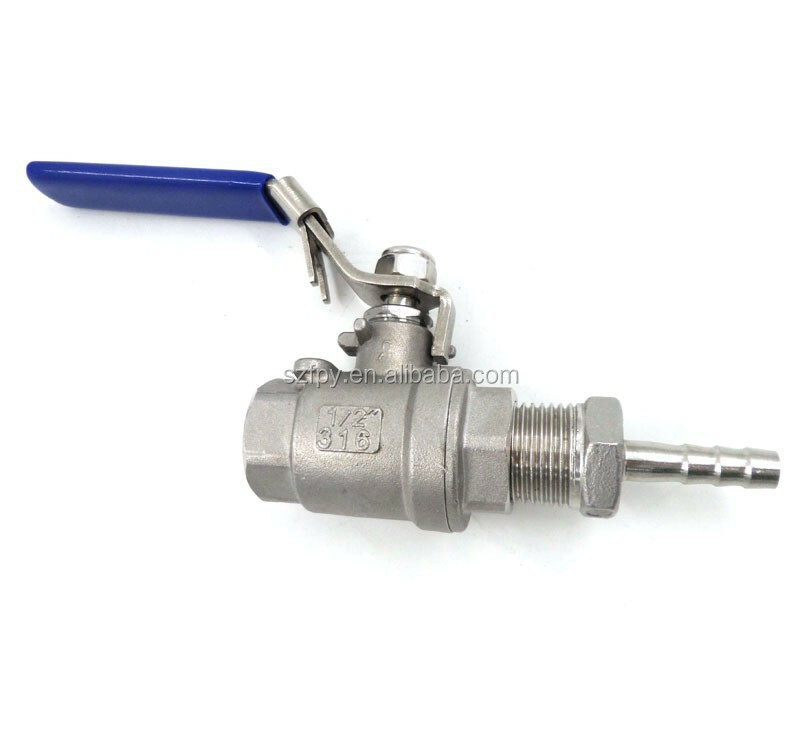 This 1/2” NPT male x 1/2” hose barb connector allows you to attach tubing directly to your ball valve.